While full memorial and burial customs have been the norm for centuries, the trend is now moving in the direction of Funeral Cremation, with or without a memorial service. There are a variety of reasons for this movement. A primary reason given is cost. The idea is horrifying to some and it is even against some religions. However, the process of embalming is also fraught with unpleasant implications. It depends on the personal preferences of each family. The first consideration after a death is who to select as the funeral director for final arrangements. 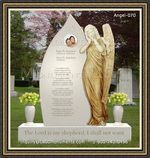 The remains being treated in a respectful manner is most important, whether the body is embalmed or cremated. 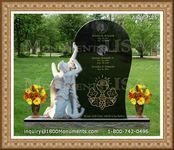 A memorial service can be arranged to follow either process. Alternatively, the ashes can be placed in an urn. 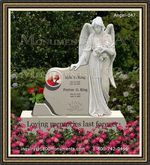 If there are multiple family members, smaller urns can be purchased to each hold a portion of the cremains. In this way, all who want to keep a part of the loved one can have their wishes accommodated.